Welcome to Phuket!!! 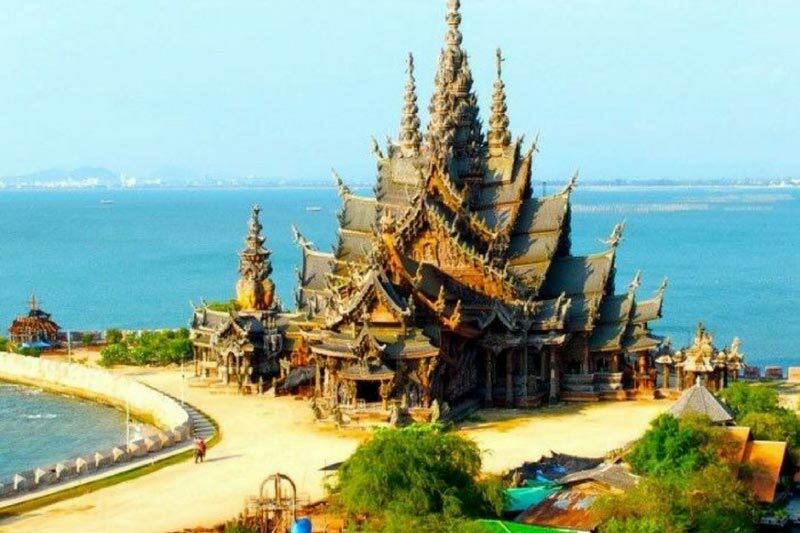 Thailand's largest island! Arrive at the Phuket International Airport. After clearing Customs & Immigrations you will be met by our local representative and transferred to your hotel on seat in Coach Basis. Check in at the Hotel. Overnight at your hotel, Phuket. Enjoy breakfast at the hotel. 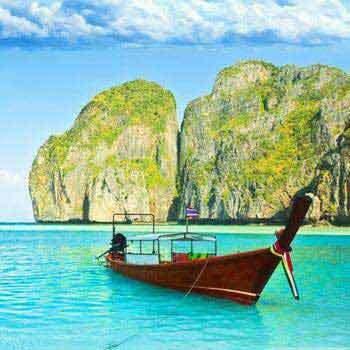 Today you will be picked up for Phi Phi Island tour. By ferry with thai lunch . Visit the Viking cave with its historic drawings and swallows nest before arriving on the island. Enjoy optional water sports activities. Overnight at your hotel, Phuket. Enjoy breakfast at the hotel. 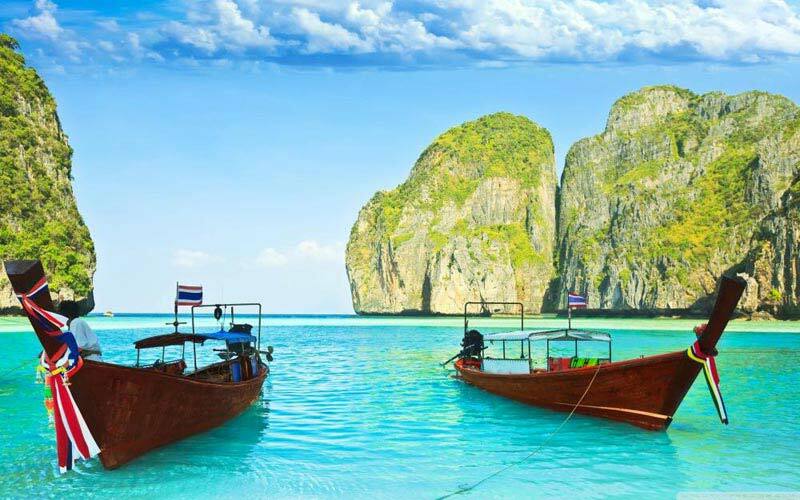 Check out from Phuket Hotel and transfer to Krabi by road. 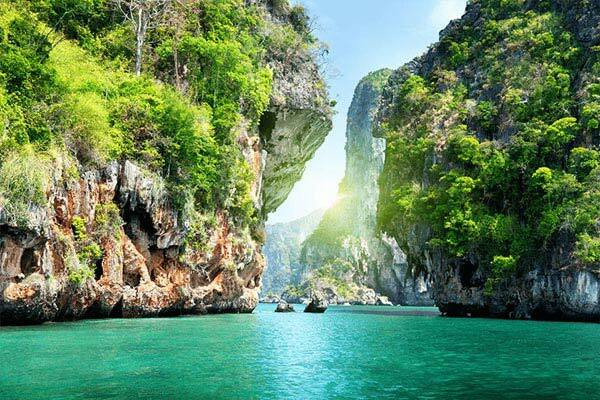 Krabi is a top tourist destination as a result of its plentiful natural attractions including, white sandy beaches, crystal clear water, extensive coral reefs, numerous caves and waterfalls, and over 130 islands. Check in at the Hotel. Overnight at hotel, Krabi. Enjoy breakfast at the hotel. Today you will enjoy the 04 islands tour. The four islands are Koh Poda, Koh Gai (Chicken Island), Koh Tub and Koh Mor. Swimming, Snorkel, Sunbathing, Exploring and photography are the main activities to enjoy. Overnight at hotel, Krabi. Enjoy breakfast at the hotel. Check Out From Krabi Hotel And Transfer To Airport For Your Flight To Bangkok. 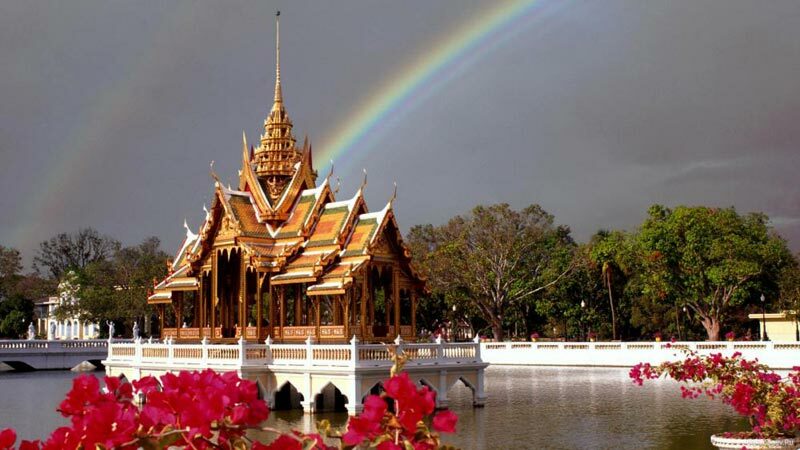 Bangkok, Thailand’s capital, is a sprawling metropolis known for its ornate shrines and vibrant street life. 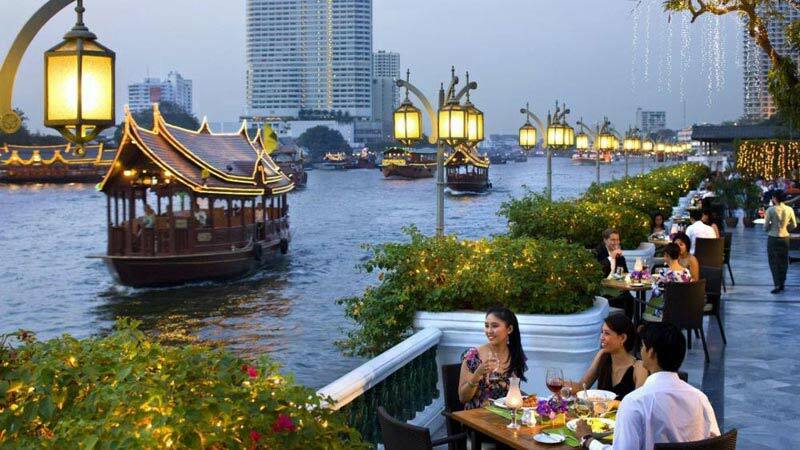 Bangkok welcomes more visitors than any other city in the world and it doesn’t take long to realise why. Arrive Bangkok Airport and transfer to Hotel. Overnight at hotel, Bangkok. construction of the temple. Overnight at hotel, Bangkok. Enjoy breakfast at the hotel. Check out before 10.00 am and you will be met by our local representative at the hotel lobby for your transfer to Bangkok Airport.